MOSCOW (Sputnik) — Earlier in the day, an order on the commission's creation was signed by Russian President Vladimir Putin. 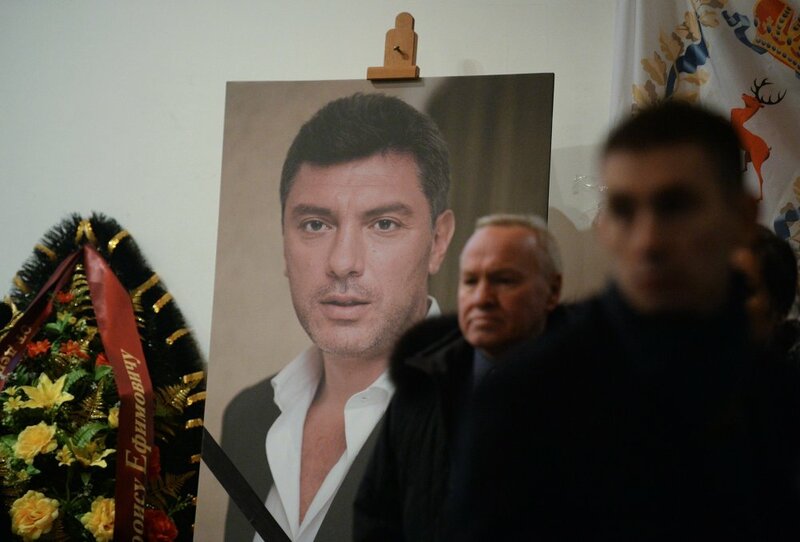 MOSCOW (Sputnik) – On February 27, Russian politician Boris Nemtsov was fatally shot in central Moscow. Five persons were detained in connection with the murder and put under arrest. One of them, Zaur Dadayev, pleaded guilty to taking part in the killing but later withdrew his plea. Greece has secured a tentative deal with the eurozone to unlock the latest tranche of financial aid.